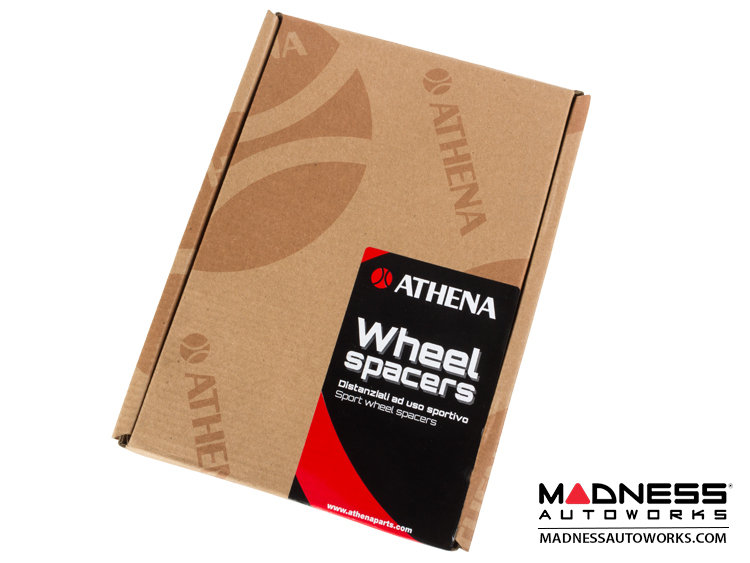 Give your car a more aggressive stance and look and improve the handling with these Wheel Spacers by Athena! 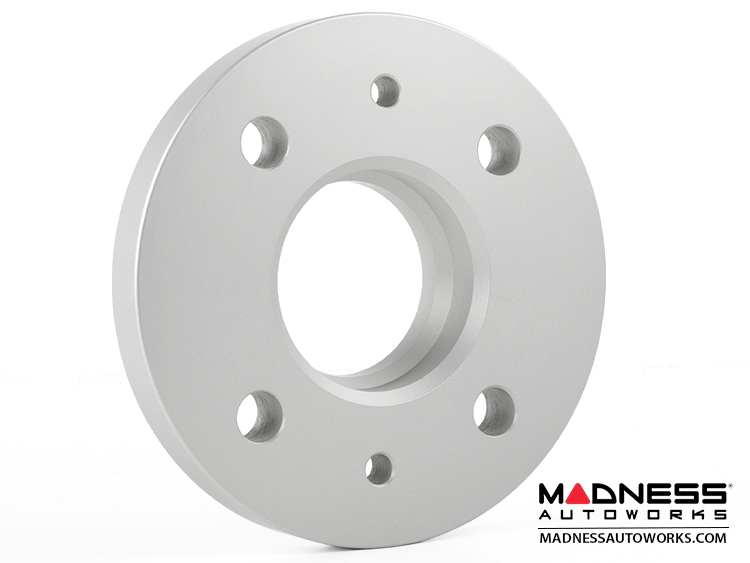 Athena produces very High Quality wheel spacers, that are CNC machined to exact tolerances, and anodized to prevent oxidation and creating a more appealing look. 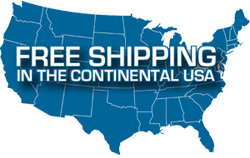 This set of Athena Wheels Spacers include extended length bolts, designed specifically for each set to give you worry free installation knowing that you will have the correct length lug bolts. 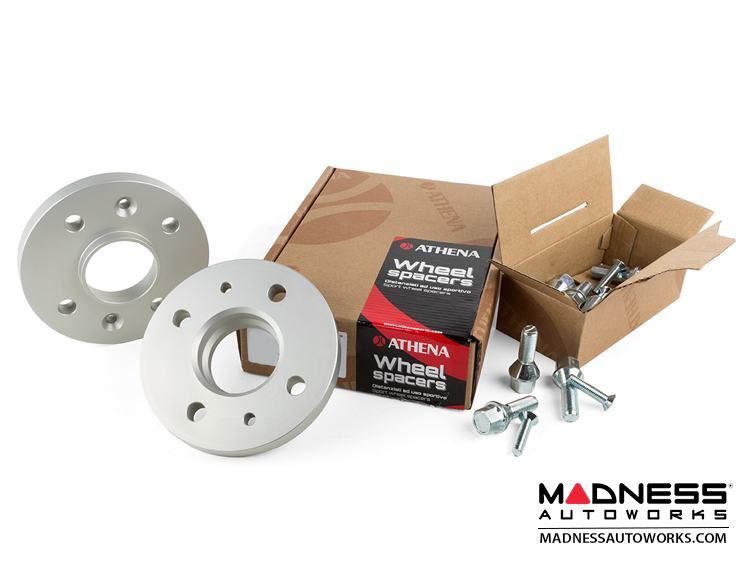 The Athena Wheel Spacers are designed to improve both your car's appearance and performance. 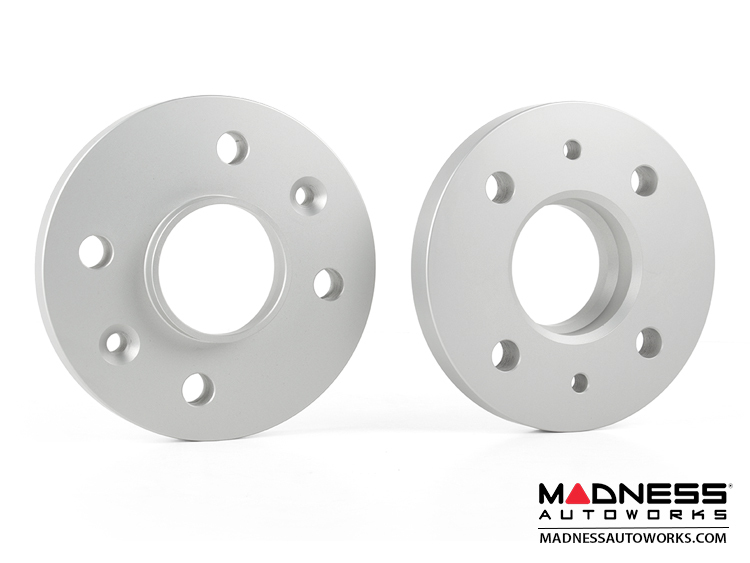 These spacers allow your wheels to sit more flush with the fender and allows the wheels to fit perfectly in the wheel wells. 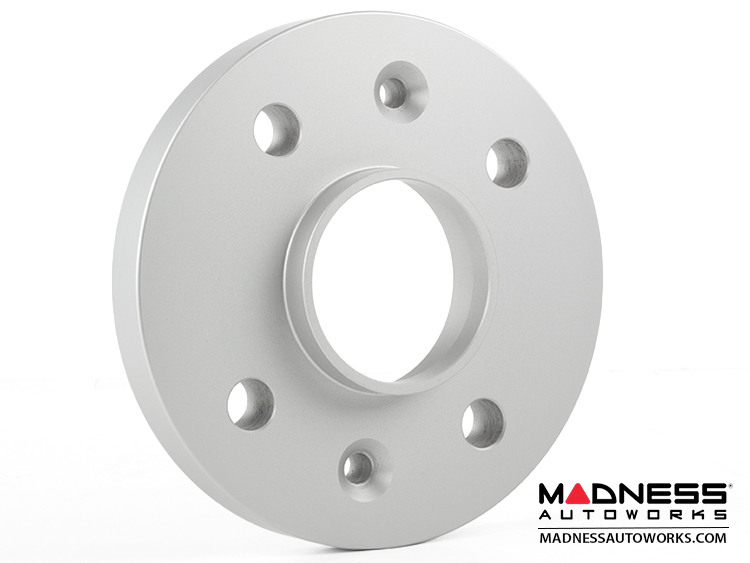 When you extend the wheels out from the hubs you also improve your car's overall handling. Founded in 1973 Athena is a group of 7 companies which produce gaskets, technical articles and metallic components for the industrial and automotive sectors. 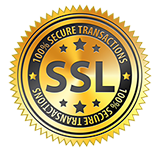 ATHENA is an International group with three divisions and ten branches both in Italy and around the world. Athena Industries: applications and supplies for the automotive industry, earth movement and agricultural machinery, food industry, adaptors, compressors, heat/cold machinery. Athena Parts: motorbike, scooter, maxi scooter, off road and automotive mechanics and electronics. Athena Evolution: distribution in Italy of brands such as GoPro, Red Bull Eyewear, Ogio, Recon and Xsories.